PR industry presence is more visible than ever, seven years after the Festival launched the PR Lions category. 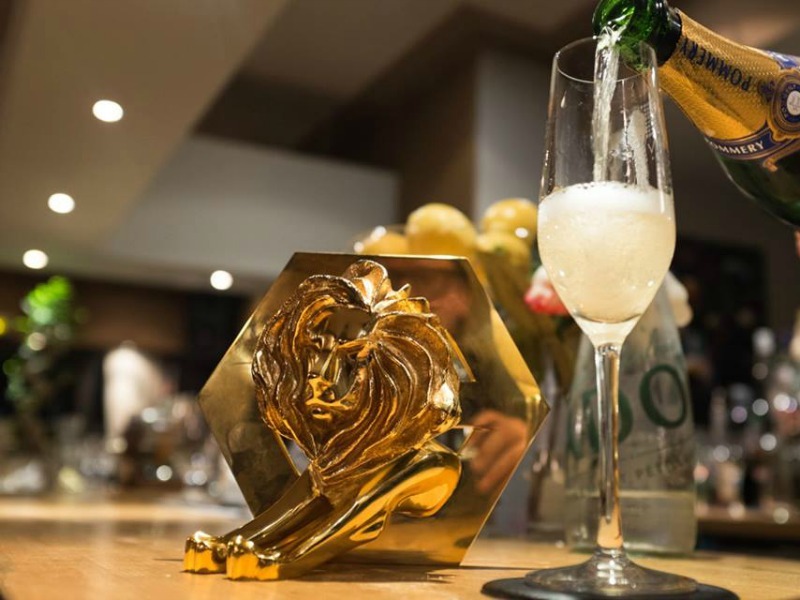 2015 marks the seventh edition of the Cannes PR Lions, which will age anyone who remembers the first instalment in 2009 — a rainy recession-hit week that featured Lord Bell as PR jury chair and a Grand Prix for Tourism Queensland's iconic 'Best Job in the World' campaign. A lot, of course, can change in seven years, even if Cannes' ability to draw huge crowds and generate eye-catching revenues remains reasssuringly constant. As one of the few to make the trek in 2009, I can vouch for how the the PR industry's presence has grown considerably since then. Indeed, I have been to every Cannes since, and we have charted the PR world's emergence at Cannes in some detail. That will continue this year at our dedicated Cannes section, where you can already watch an interesting video with Cannes Lions CEO Phil Thomas, exploring the Festival's evolution and his tips for work that will win. You will also find plenty on the themes that continue to resonate at Cannes, particularly from a public relations perspective. In 2014, for example, Paul Holmes penned an authoritative analysis of why PR firms have struggled to win top honours in the awards category that bears its name. It is an issue that, hopefully, has begun to recede, as the PR industry stakes its claim for greater marketing relevance, bigger budgets, and more creative talent. Part of that quandary, of course, involves actually showing up in front of the droves of senior marketers that decamp to the Croissette every year. Many of you, with some justification, probably still view Cannes as a giant boondoggle. 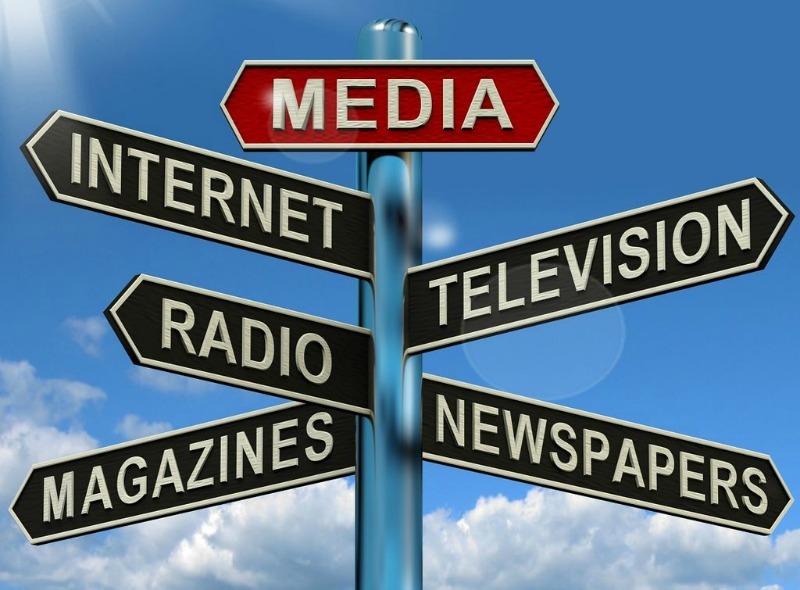 Yet there must be some value in demonstrating that public relations people are ready to play a more central brand-building role in today's converged media environment, and compete for the talent and budgets that can make this happen. It is an argument that the PR world appears to have bought into, judging by the industry's heightened presence throughout the week. In addition to the PR Lions itself, this means there are now numerous 'fringe' events involving PR firms and senior marketers, a couple of which the Holmes Report is involved in. And ICCO has this year created the PR industry's first physical presence at Cannes, via its House of PR venue. THE ART OF THE DEAL: LIVE! Of course, boundaries are blurring so rapidly that most Cannes sessions, in reality, will involve some sort of meditation on classic PR themes such as storytelling, earned media and authencity. Still, it's safe to say that the PR world has well and truly arrived on the Croissette. See you there.